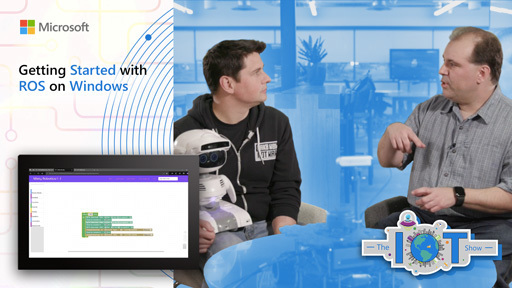 New video every Monday (sometimes more!). 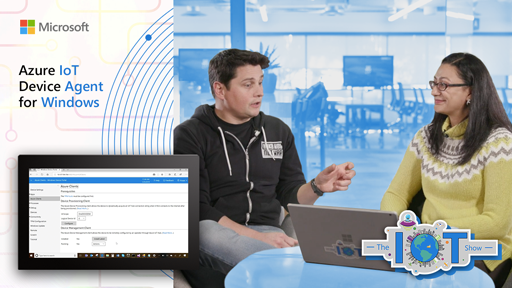 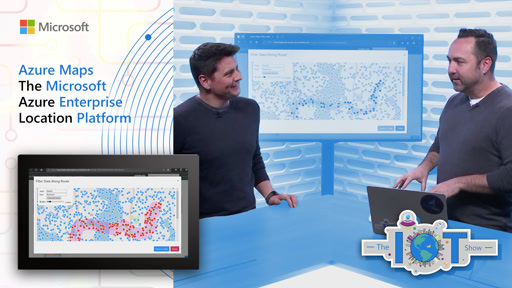 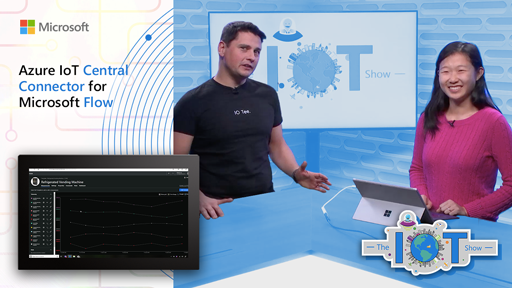 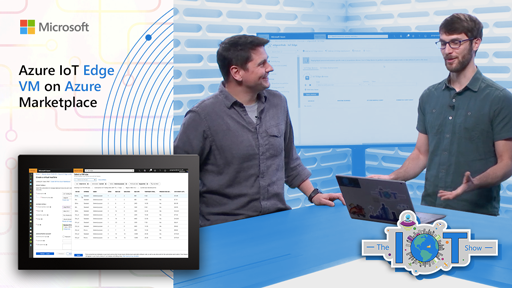 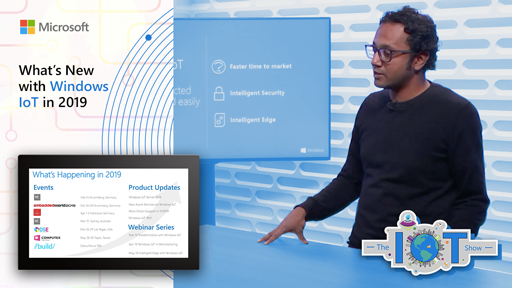 Subscribe to stay up-to-date with latest Microsoft IoT announcements, product and features demos, customer and partner spotlights, top industry talks, and technical deep dives with IoT Show! 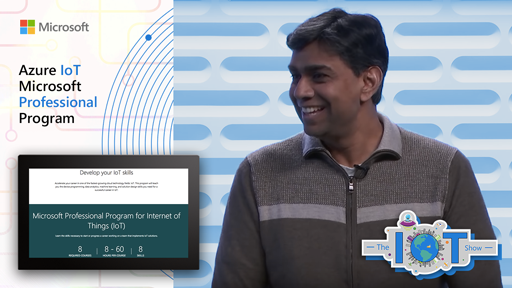 NEW: IoT Show is expanding to a new technical live-streaming events called IoT Deep Dive twice a month! 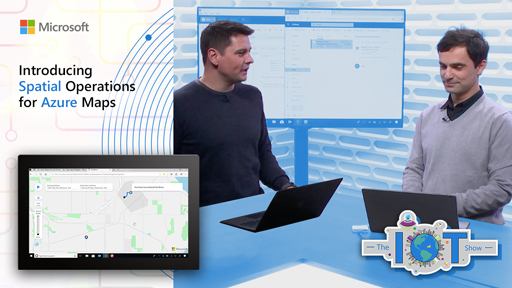 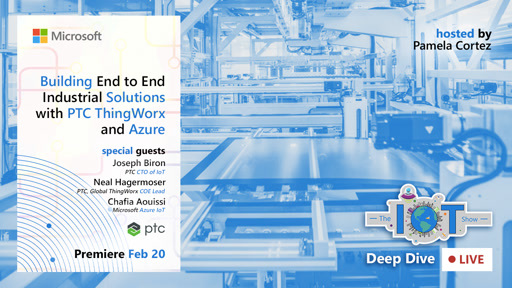 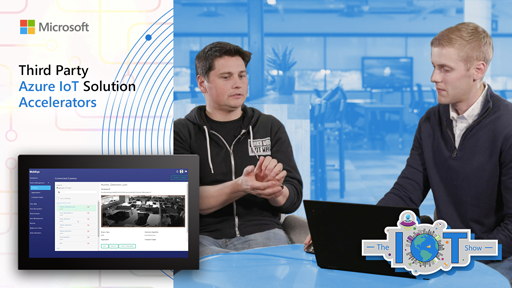 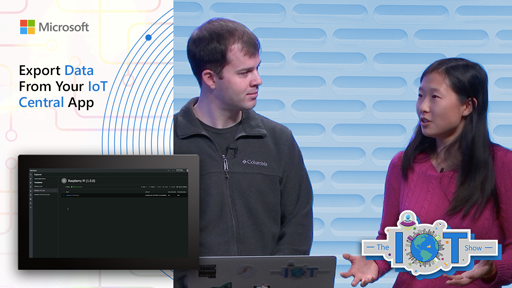 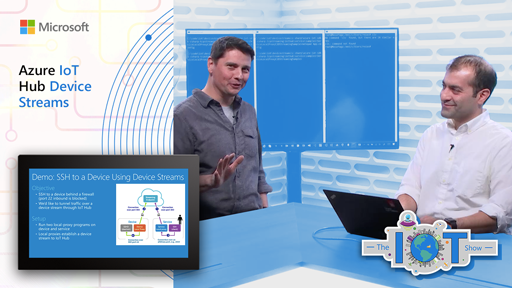 Come learn about how to build IoT solutions and deep dive into scenarios like intelligent edge, DevOps, asset tracking, and other top requested technical deep dives.